Bohun, Ivan, d February 1664. (Portrait: Ivan Bohun.) 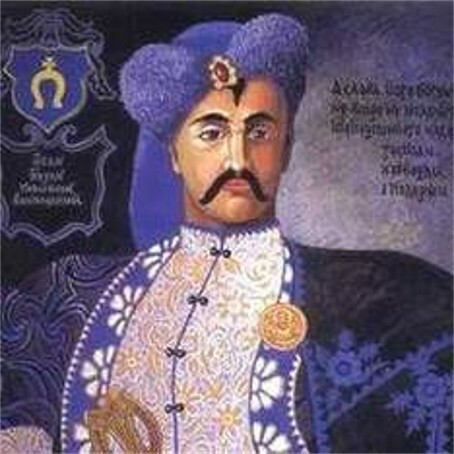 Colonel of Kalnyk (Vinnytsia) (1649–58) (see Vinnytsia regiment), one of the most important leaders of the Khmelnytsky period; a descendant of the Ukrainian petty nobility. 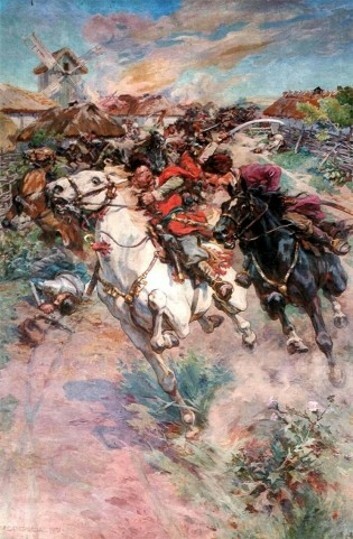 In 1648 Bohun fought against the Poles in the Bratslav region. 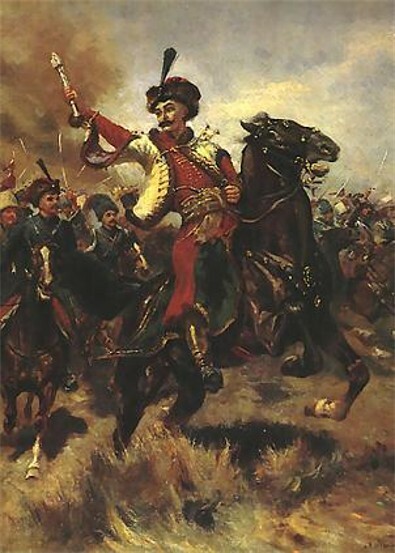 He took part in all the main battles fought by Bohdan Khmelnytsky, playing an outstanding role in the Battle of Berestechko in 1651 when the Crimean khan Islam-Girei III betrayed the Cossacks and took Khmelnytsky captive. The Cossack army found itself encircled by the Poles and elected Bohun acting hetman. As a result of his inventiveness and decisiveness, most of the Cossack army succeeded in breaking out of the encirclement. Bohun was opposed to Polish control of Ukraine and to a Russian orientation (he accused Yurii Khmelnytsky of pushing through the Pereiaslav Treaty of 1654). After Hetman Ivan Vyhovsky signed the Treaty of Hadiach with the Poles in 1658, Bohun led an uprising in 1659 in Right-Bank Ukraine against Vyhovsky. In 1662 the Poles imprisoned Bohun in the fortress of Marienburg, but a year later King Jan II Casimir Vasa, at the start of his campaign in Left-Bank Ukraine, released him and transferred to him command of the Pavoloch regiment under the Right-Bank hetman Pavlo Teteria. The king hoped to use Bohun's military talents and his popularity among the Ukrainian people in the campaign. 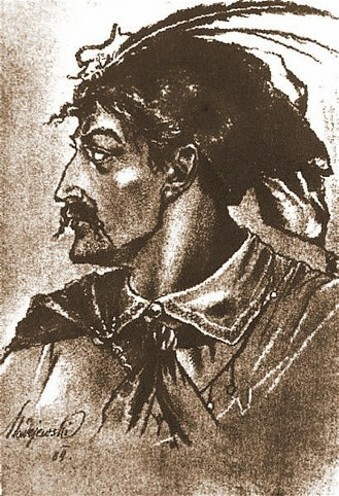 In February 1664 Bohun was executed by the Poles near Novhorod-Siverskyi on suspicion of conspiring with Left-Bank Cossacks and Russians against the Poles.